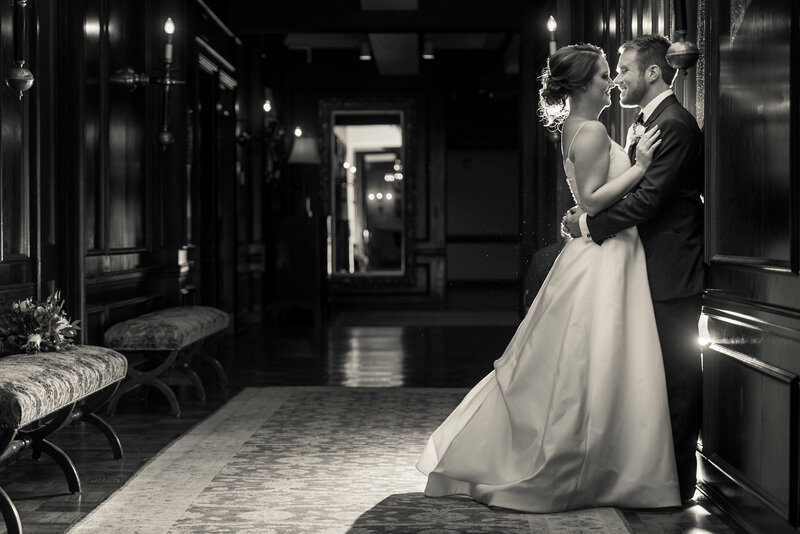 What should you be asking your photographer before you book with them? 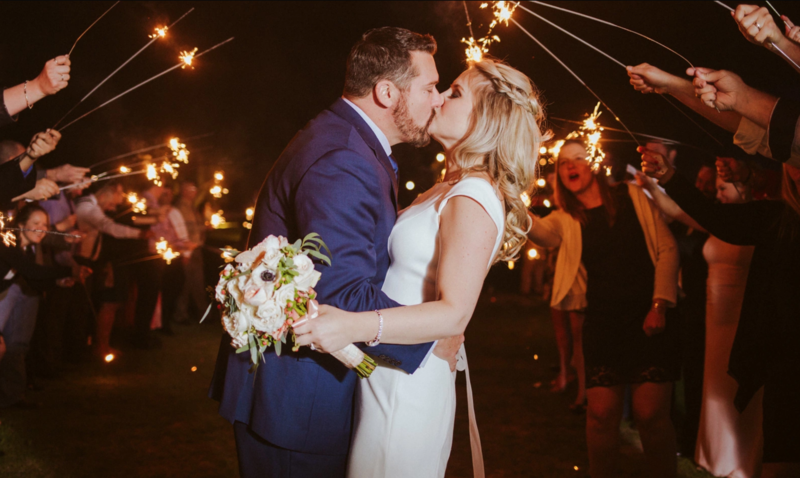 Double Knot Pictures posted this article with some great questions to keep in mind when searching for your perfect photographer, so we just had to share them with you! 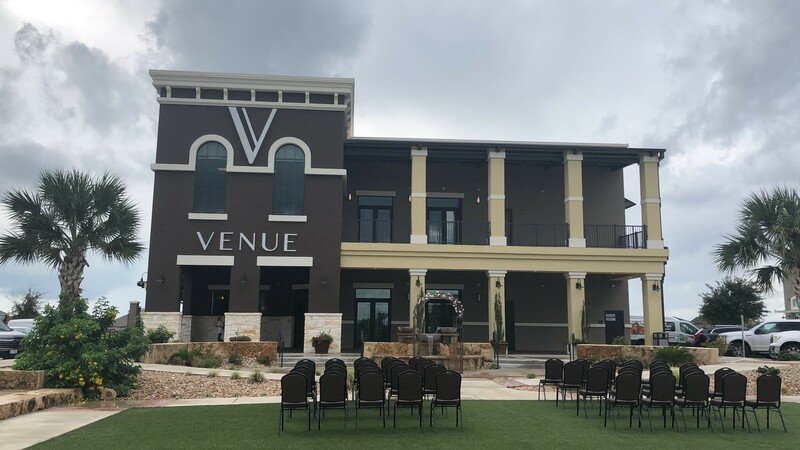 The next venue in our open house edition is the Village Venue. 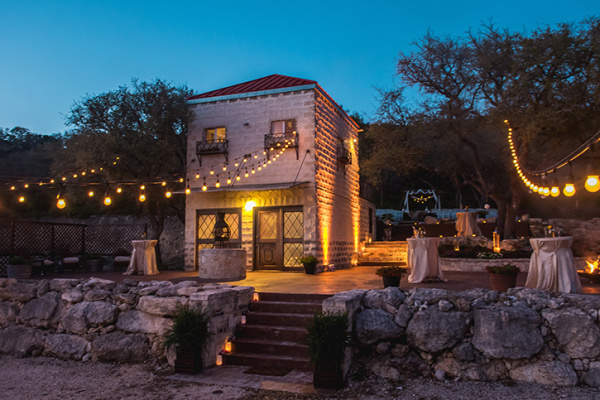 The Oaks at Heavenly is the perfect Hill Country wedding site as couples discovered during our recent open house. What a treat we got to experience such a fun open house in our own backyard….Granberry Hills! 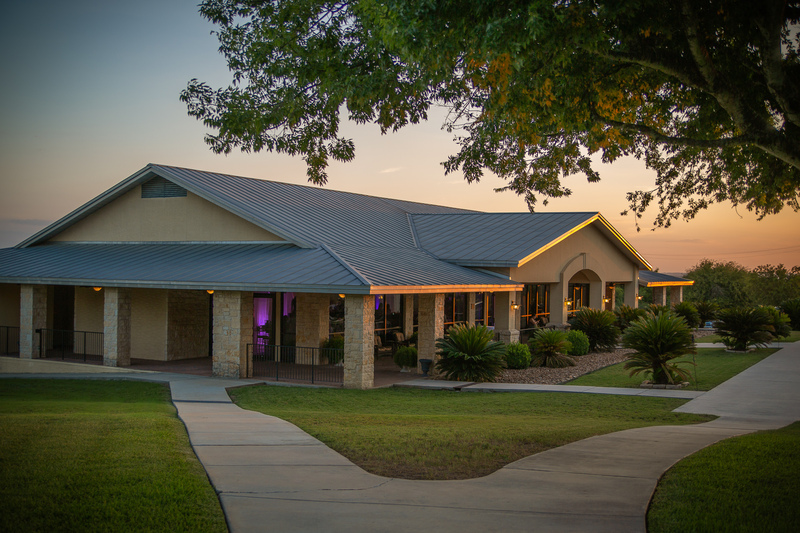 This gorgeous venue is packed full of so many possibilities for your wedding. 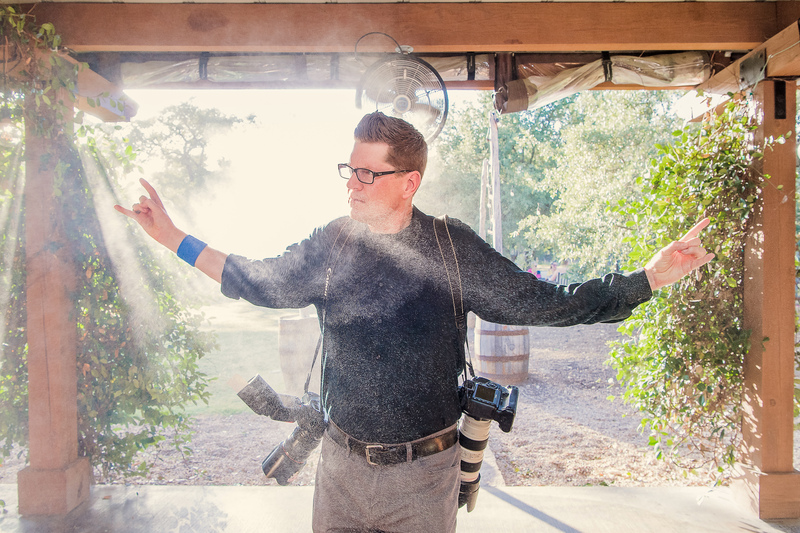 Wedding Pros Know How To Party! 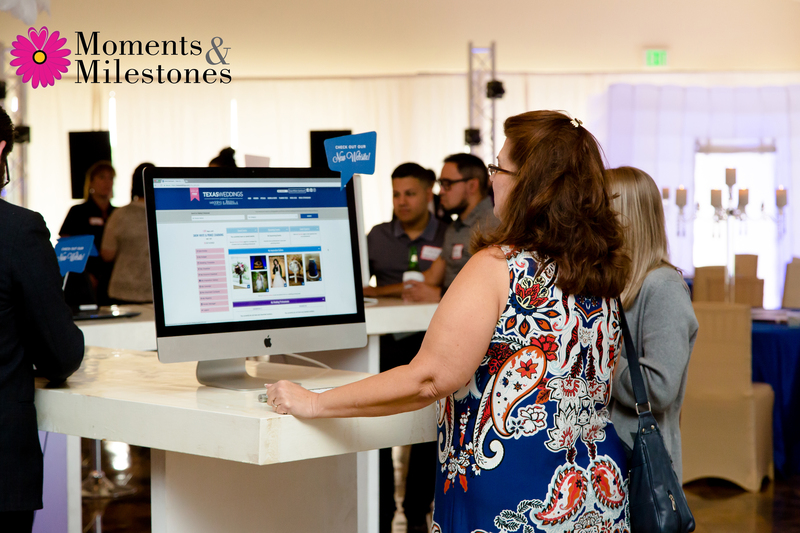 Wedding professionals don’t just know how to throw a great party, they know how to enjoy one as well. When you host an event at the Oasis on Lake Travis, you are always going to be competing against the beautiful sunset views, but we tried. When it comes to your engagement photoshoot or wedding day there is some pressure on trying to create the “perfect” photos. If you also happen to be someone who feels uncomfortable being photographed it makes the whole process even harder. 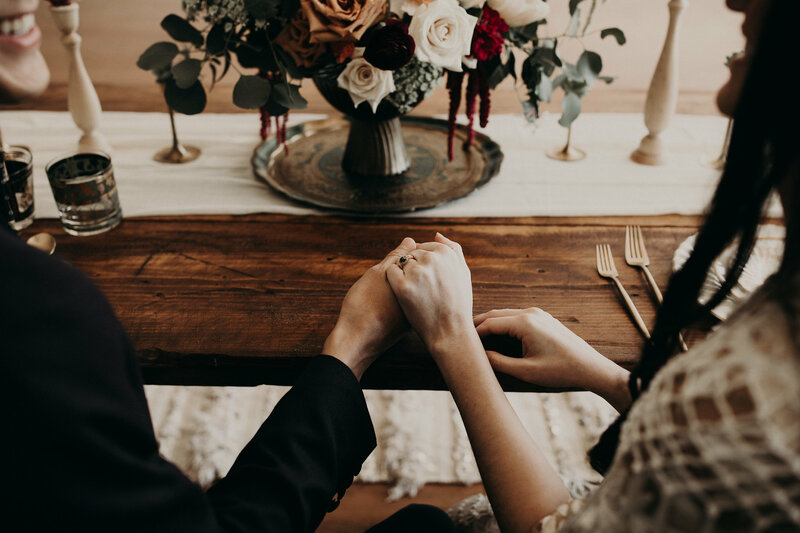 Nikk Nguyen, professional photographer has some great tips to help ensure that you feel good in front of the camera and that you get the best experience and photos while capturing your love story. 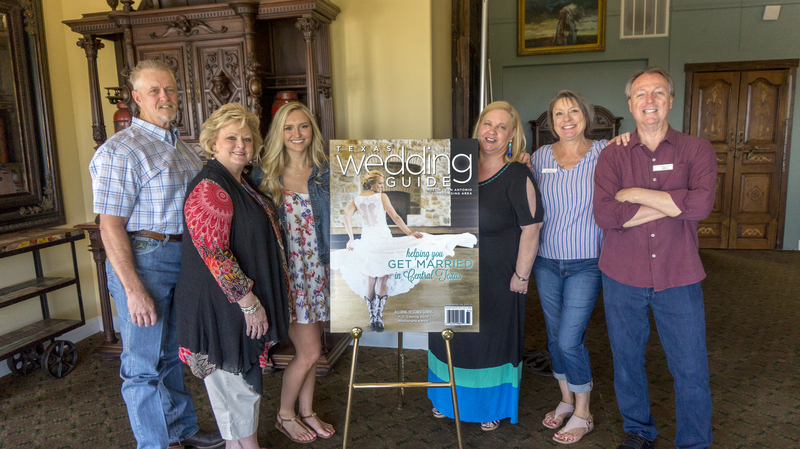 Our newest Texas Wedding Guide issue is out now, and we couldn’t fit all of the gorgeous photos from this September wedding in the magazine; so we’ve decided to release them here for a little sneak peek! Fashion is all around us and when it comes to these fresh new bridal trends you will be wowed. Look out for the new and improved bridal capes, jackets, long sleeves to the floor, pant suits, shorts with trains, and much more. We love all of these unique styles and can’t wait to see them off the runway and on real brides on their big day.